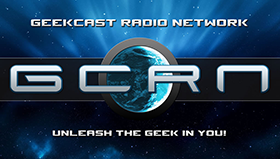 This week’s episode is brought to you by Patreon.com and our awesome listener’s like you. 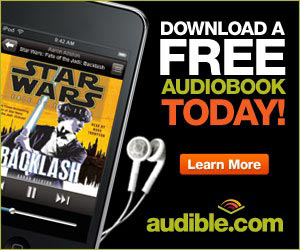 Sign up today and get some cool rewards! 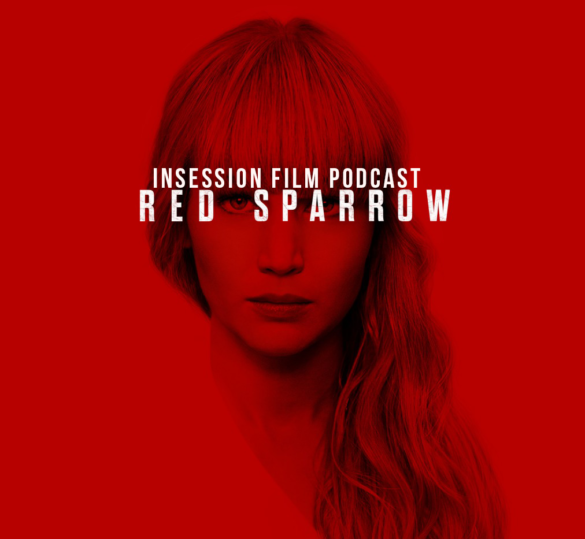 This week on the InSession Film Podcast, DeAnn Chiazzese from Next Best Picture joins us to review Jennifer Lawrence’s latest film, Red Sparrow. 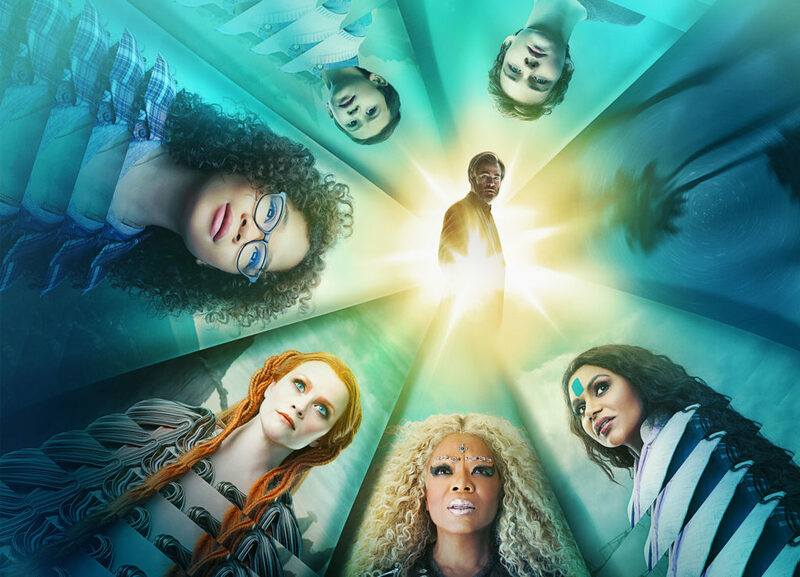 We also talk about our favorite Best Picture winners and we briefly discuss the teaser trailer for Wreck-It Ralph 2. Huge thanks to DeAnn for joining us this week, it was a pleasure to finally have her on the show. She was lovely and brought some great opinions to the show. This week we have a condensed version of Trailer Talk as we talk about the first-look teaser for Ralph Breaks the Internet: Wreck-It Ralph 2. We are big fans of the first Wreck-It Ralph and are excited to see what this sequel has to offer. 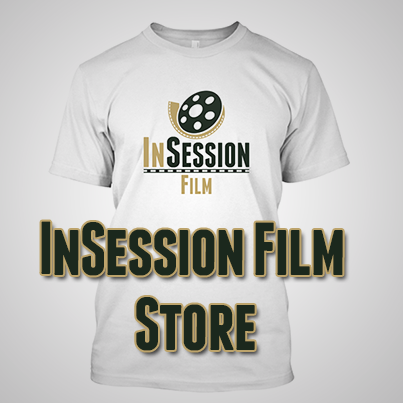 RELATED: Listen to Episode 261 of the InSession Film Podcast where we discussed Black Panther! This was no small task. 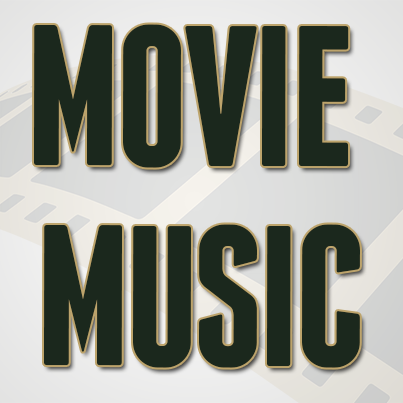 With 89 films to sift through, (we recorded this before The Shape of Water became the 90th Best Picture winner) it was challenging to narrow it down to just three, especially since many of them are truly great films. Sure, not all Best Picture winners hold up or were deserving of their win, but that didn’t make this exercise any easier. That said, what would be your Top 3?